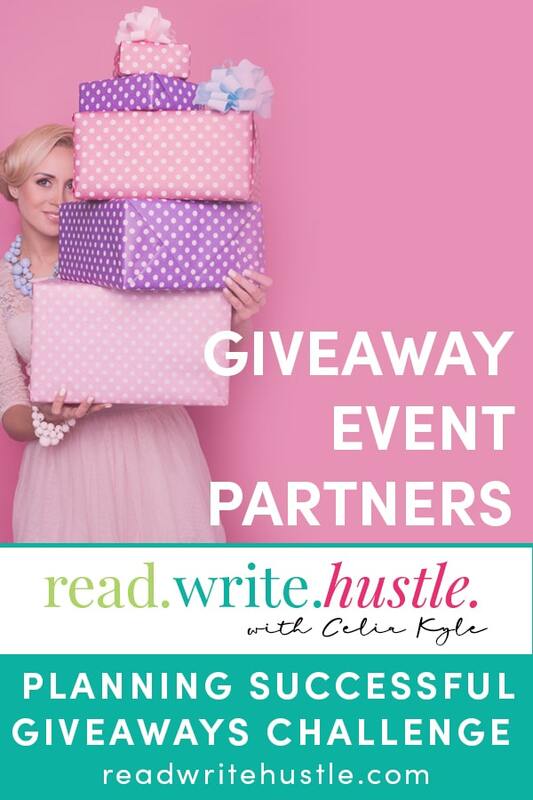 Finding Great Giveaway Event Partners » Read. Write. Hustle. 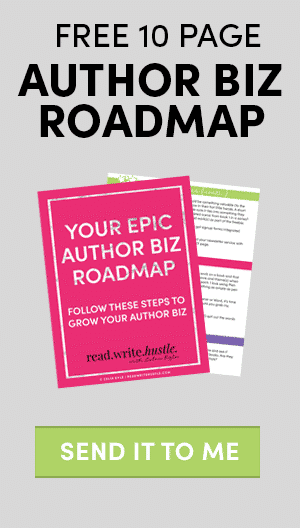 How you find giveaway partners depends a bit on your niche, your personality, and your goals. For example, you might want to build a list of thousands then you may open up your event to quite a few others. Conversely, if you have a narrow audience and you want to increase visibility to a small group, you might hand-pick your partners to suite your narrow audience and goal. 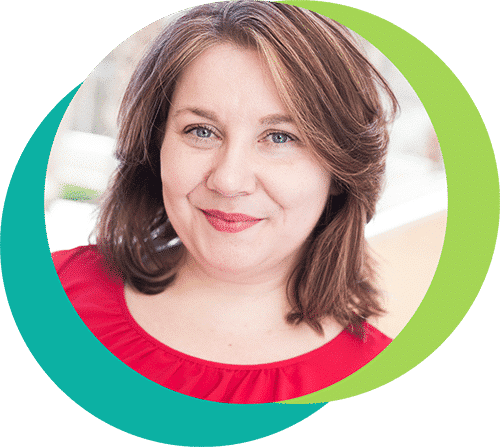 The first step then is to consider how potential partners can fit into your goals, the size of your niche, and your ability to manage event partners. You may also want to consider complementary and supplementary niches. What niches would you target? It’s not usually a good idea to partner with your direct competition. However, partnering with complementary niches can bring more value to your audience and your event. Credibility is another issue to consider. It may be more beneficial to your goals if you feel confident promoting hand-picked partners rather than dozens of partners whom you don’t really know much about. Management considerations. There’s a time and energy difference between managing and promoting a hundred partners and ten partners, right? The former takes much more organization and a larger support staff than the latter. That doesn’t mean that having a large number of partners is a negative. It simply depends on your goals and objectives. Finally, don’t forget about your audience. What would be most beneficial to them? Ideally, you’ll be able to create a team of partners that make you feel confident and proud to promote your event to your audience and will support you to achieve your Giveaway Event goals. It’s important to remember that after you host this event, you then have a working template to host future events. You can, if you choose to, start small and learn from your experience. Make a list of potential partners that you’d like to invite to your event. Why do you want them? What do they offer you and your audience? How will they help you achieve your goals? Also, take some time to think about how you want to structure your partnerships. Do you want a small circle of high-quality partners that you feel comfortable with or do you have the time and energy to partner with hundreds?